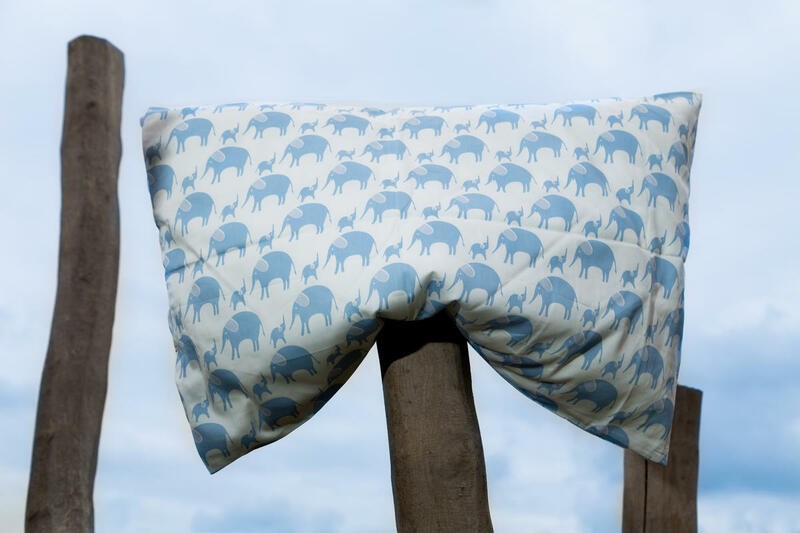 Children's bedding made of high quality woven satin with blue little elephants. Small children spend sleeping more than one third of the day. Let's give them a rest in a soft bed linen without chemistry. 100% certified bio-cotton, density 300 TC (number of threads per square inch). Bedding with flap closure (no buttons or zipper). 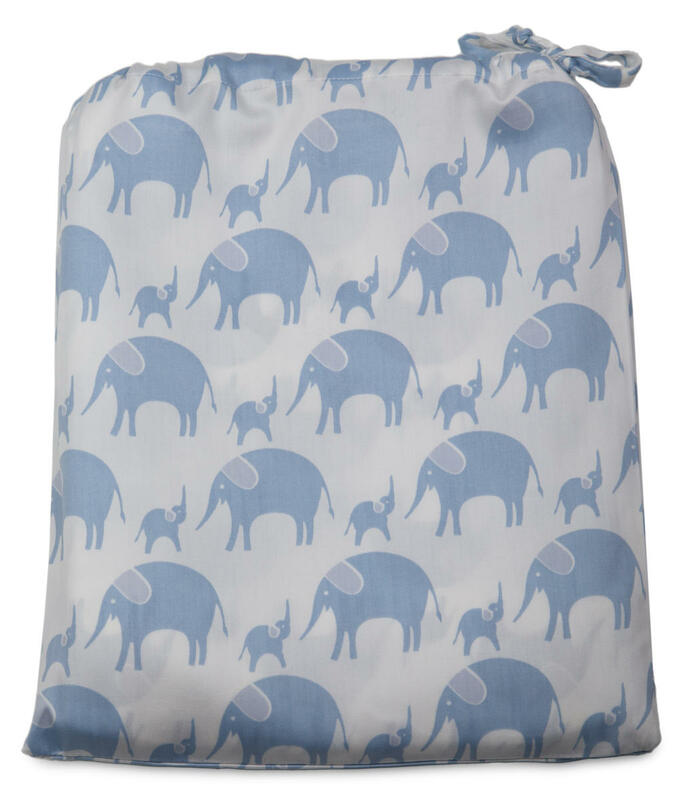 Subject * Product inquiry Children's Bed Linen – Blue Elephant (135×100 + 60×40 cm) RMA Misc.